Ganesha Chaturthi is celebrated on the day on which Lord Ganesha is believed to bestow his presence on earth for all his devotees. Ganesha,the elephant-headed son of Shiva and Parvati, is worshipped as the supreme god of wisdom, prosperity and good fortune. Though it is celebrated as the birthday of Lord Ganesha, the symbolism behind the festival is much deeper. The essence of Ganesha is brought out beautifully by Adi Shankara.Though Ganesha is worshiped as the the elephant-headed God, the form (swaroop) is just to bring out its parabrahma roopa. 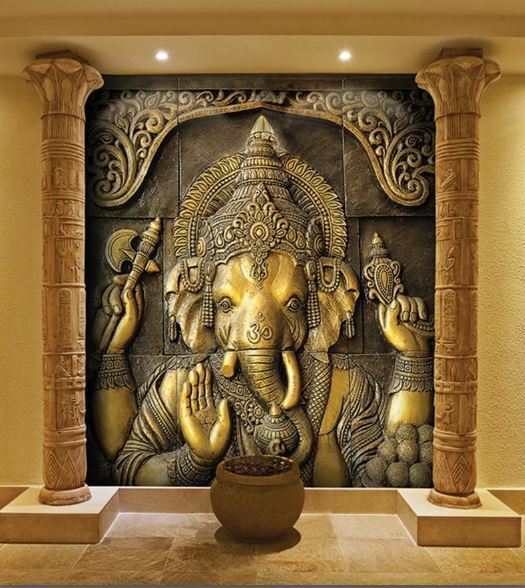 Ganesha is described as Ajam Nirvikalpam Niraakaaramekam. This means that Ganesha is never born. benefit and understanding of people at all levels. Those who can’t experience the formless, over a period of sustained experience of manifested form reach the formless Brahman. while so that we can play with Him. After the puja, we again pray asking Him to go back to where He came from – our consciousness. 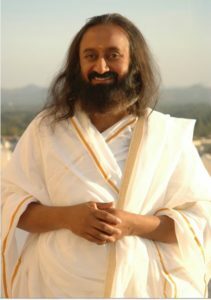 While He is in the idol, we offer back whatever God has given us through the puja of the idol. The ritual of immersing (visarjan) the idols after few days of worship reinforces the understanding that God is not in the idol, He is inside us. 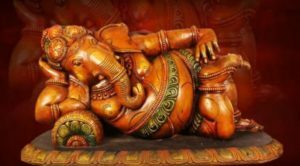 So experiencing the Omnipresent in the form and deriving joy out of the form is the essence of the Ganesh Chaturthi festival. In a way such organised festivity and worships lead to an upsurge in enthusiasm and devotion. 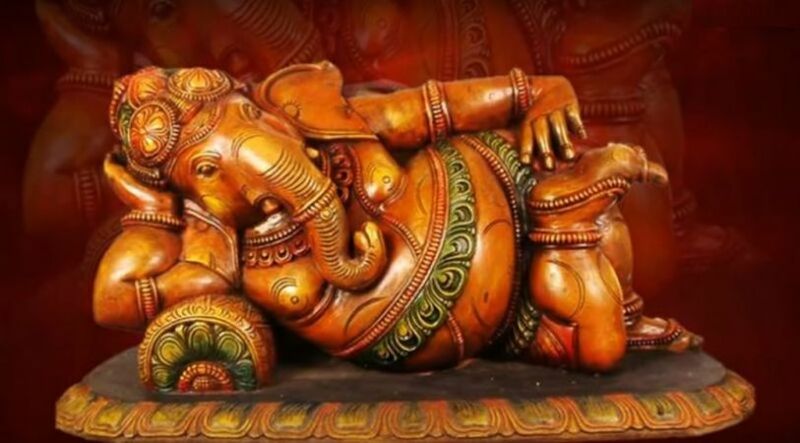 Ganesha is the lord of all the good qualities in us. So when we worship Him, all the good qualities blossom in us. He is also the Lord of knowledge and wisdom. Knowledge dawns only when we become aware of the Self. When there is inertia, there is no knowledge, no wisdom, nor is there any liveliness (Chaitanya) or progress in life. So the consciousness has to be awakened and the presiding diety of consciousness is Ganesha. That’s why before every puja, the Lord Ganesha is worshiped to awaken the consciousness. This News was posted on Sunday, September 16th, 2018 at 3:58 pm and is filed under City Talk. is there any liveliness (Chaitanya) or progress in life.